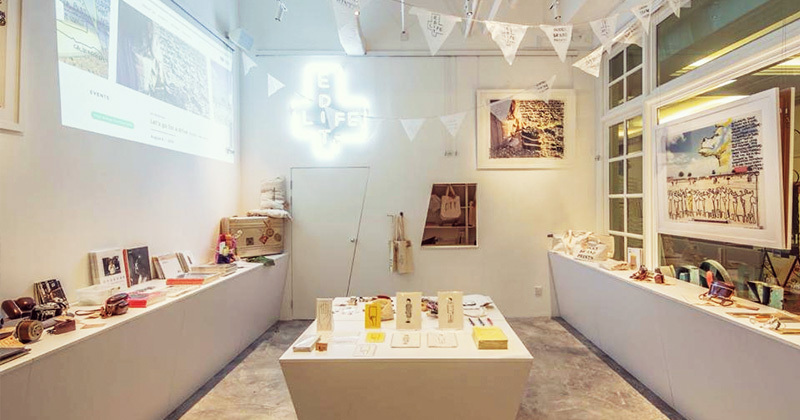 [etoetoteato] was started by a gathering of female artists in the Hokuriku region of Northwest Honshu, Japan. Believing that quality life begins with everyday items, the brand hopes that its customers can feel the warmth and joy of daily life with its offering of meticulously crafted tableware, each made by hand. 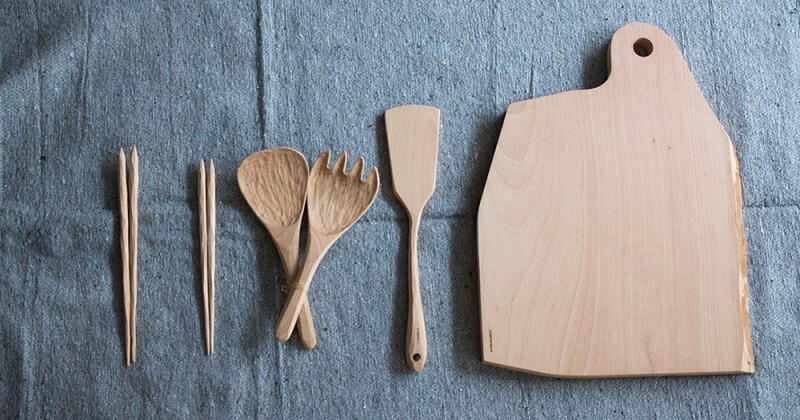 The production of these items, each made carefully from a single piece of beech wood, truly showcases the Japanese spirit of omotenashi – hospitality, warmth, and respect that all begins at home. 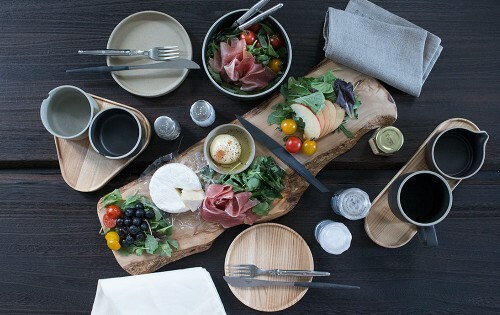 By using such high-quality and natural tableware at home, one cannot help but feel welcome – even in their own house. Chopsticks are inherently a part of East Asian food culture and history. It is not uncommon to see a child learn to use chopsticks to eat during a family dinner. These chopsticks were each scraped in a trailing motion, giving the hands a sense of familiarity during use, also making it easier to grip food. They come in three different sizes to cater to every family member. 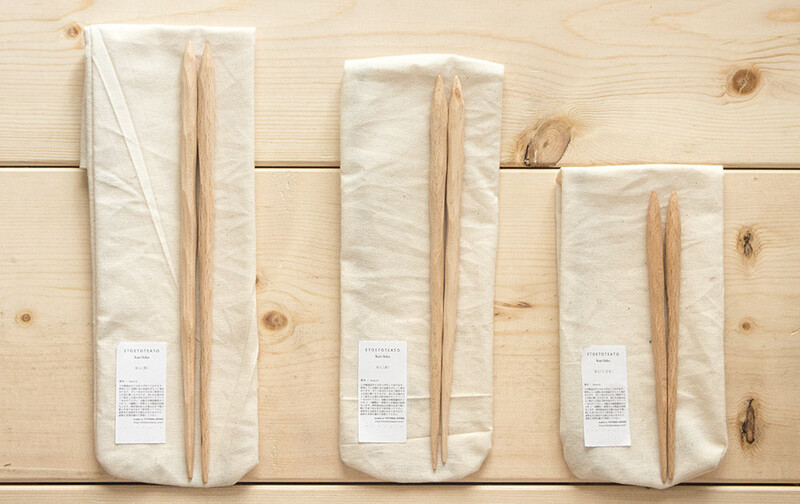 These chopsticks also make a fantastic wedding gift, and a very (un)subtle hint for the couple to have a child quickly. 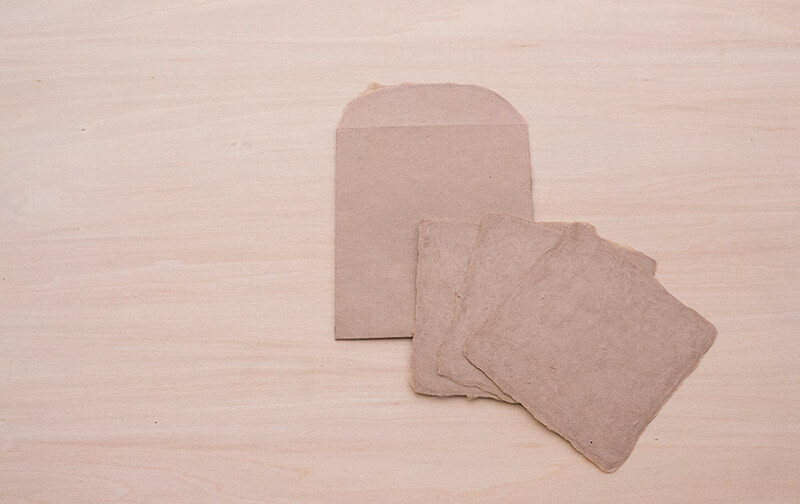 The cutting board is made with minimal waste on the original material, taking advantage of its original shape, resulting in a natural texture and form. 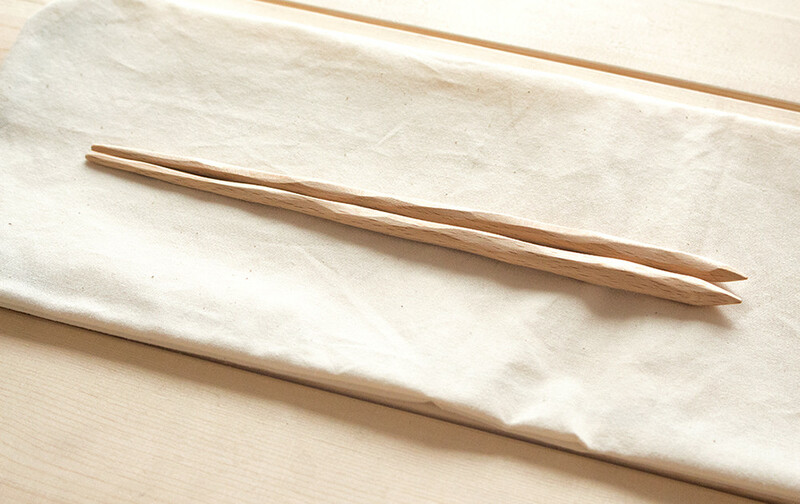 As it’s made completely of beech wood, the grooves at the back of the board prevent the material from warping. 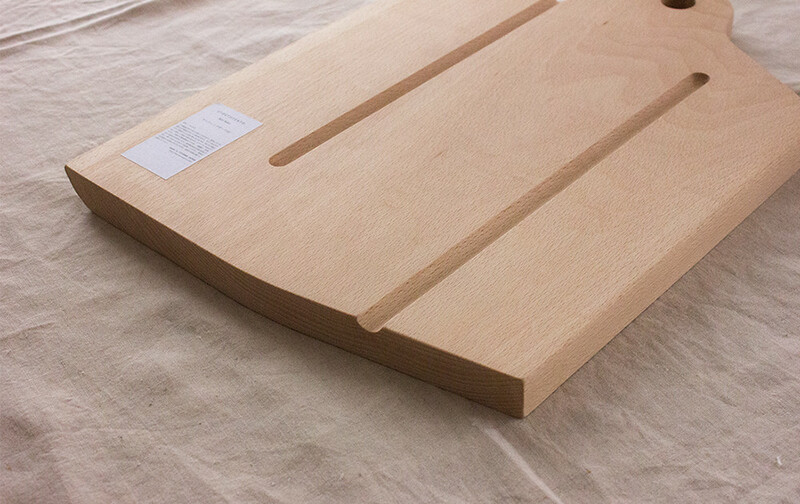 Beech cutting boards are preferred over plastic ones as the latter dulls the cutting edge of the knife quickly. 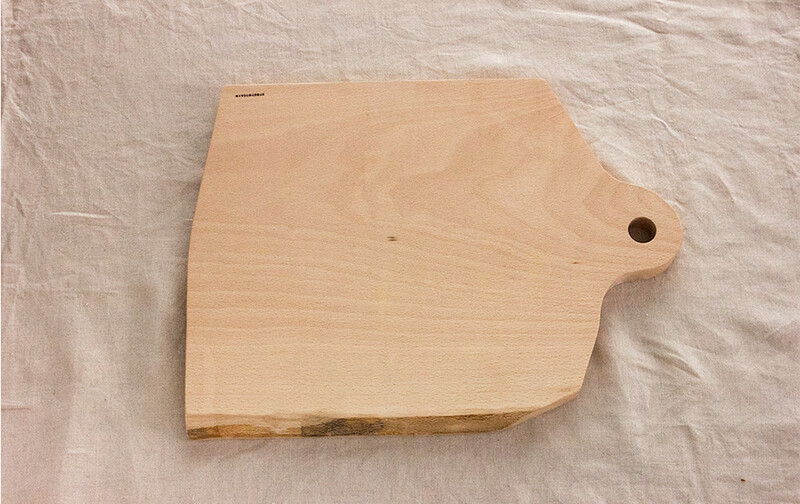 The cutting board is also large enough to be used as a centerpiece to serve cheese and fruit at home parties. 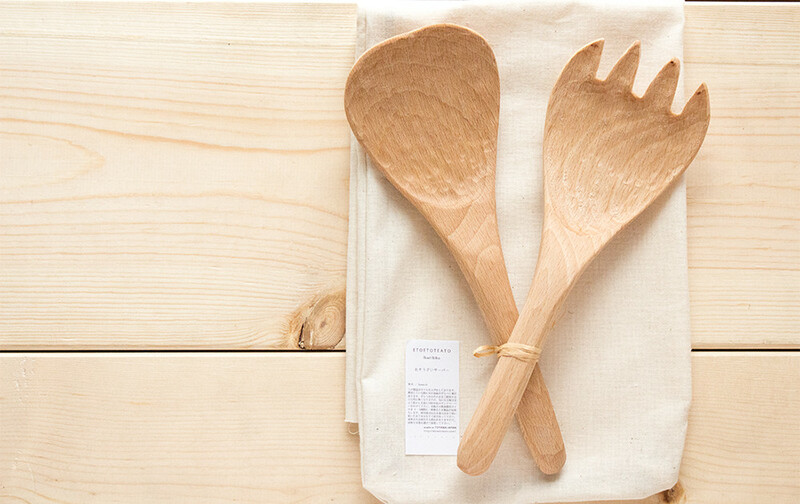 Meticulously handcrafted from beech wood, ETOETOTEATO’s side dish server comes in a set of two that allows you to serve your guests at ease. The beauty of the server set lies in the natural grains of the wood, amplified by the texture created from crafting the utensils in fluid motions. 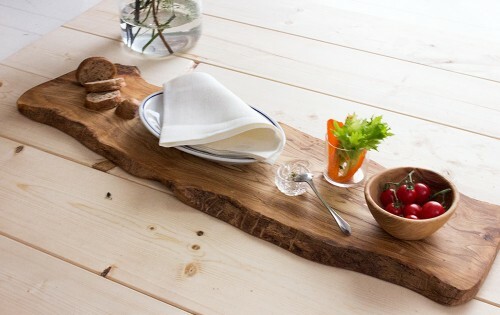 A minimalistic and organic design, the server set adds a sophisticated touch to your table setting during your dinner parties or even everyday dining. 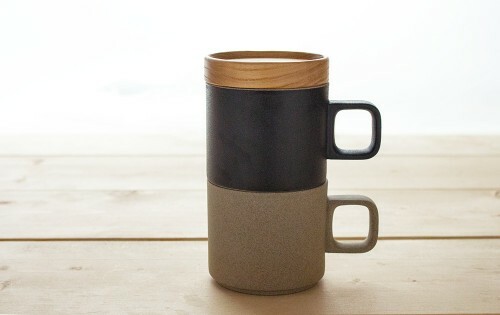 More than its aesthetic appeal, the curvature of the set is designed to steadily scoop dishes without messy spillage. 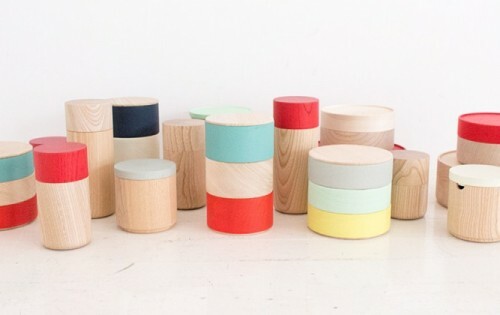 Perfect for use when entertaining houseguests or as a housewarming gift. As exchanging messages grow more effortless with telecommunications, warmth is lost between us and our loved ones. Why not look back on the old-fashioned luxury of sending thoughts of gratitude and affection through pen and paper? 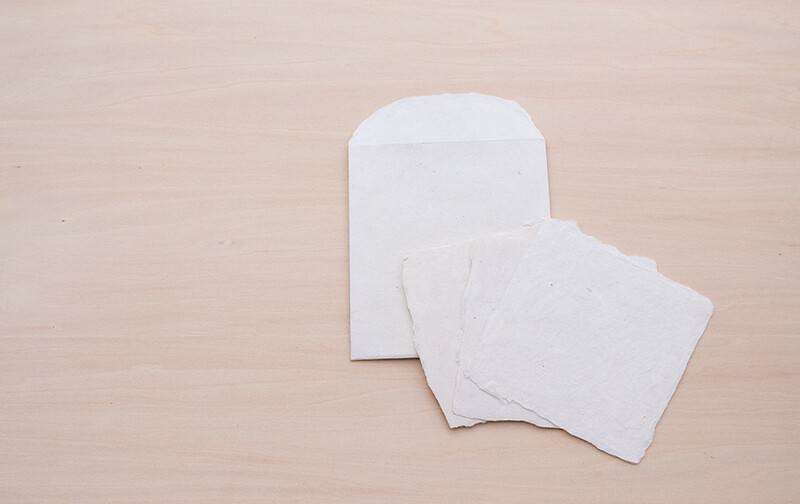 Made from washi, traditional Japanese paper handmade in the Toyama prefecture, hitocoto otayori are little letter sets that hope to encourage the gradually lost practice of hand-written messages. Whether it is a thank-you note or a heartfelt greeting, let your loved ones know you care today! 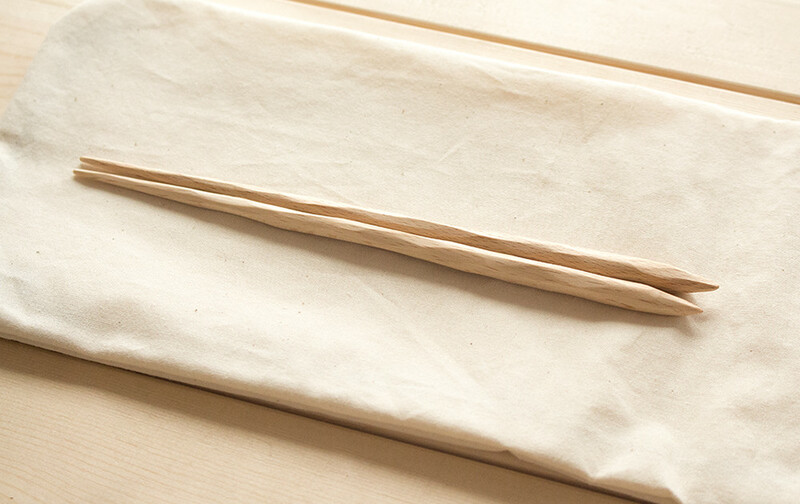 Available in off-white and beige. 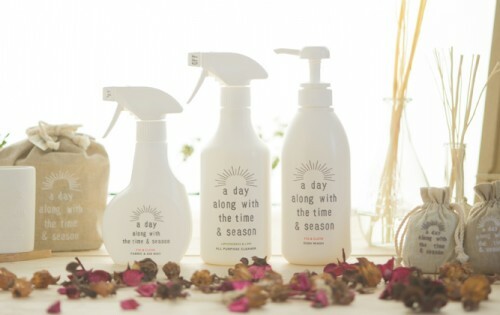 You can find a whole range of [etoetoteato] products in EDIT LIFE Singapore.